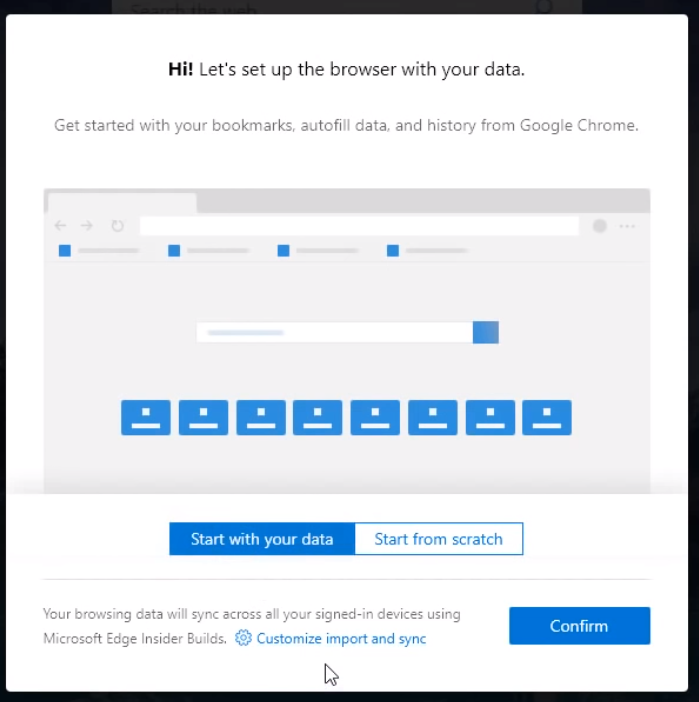 Microsoft hasn't launched their version of the new Edge browser that was re-built on Chromium yet, but with leaked versions available for test drives, here's what you can expect when it does become available on all supported Windows devices. The first thing that will happen is you'll be prompted to pull in your data from another browser or "start from scratch." If you choose to pull in data (from say Chrome) you can customize what gets installed from options like: bookmarks, saved passwords, and browsing history. Similar to Chrome, users will be able to log-in to sync things like passwords, addresses, and payment information. 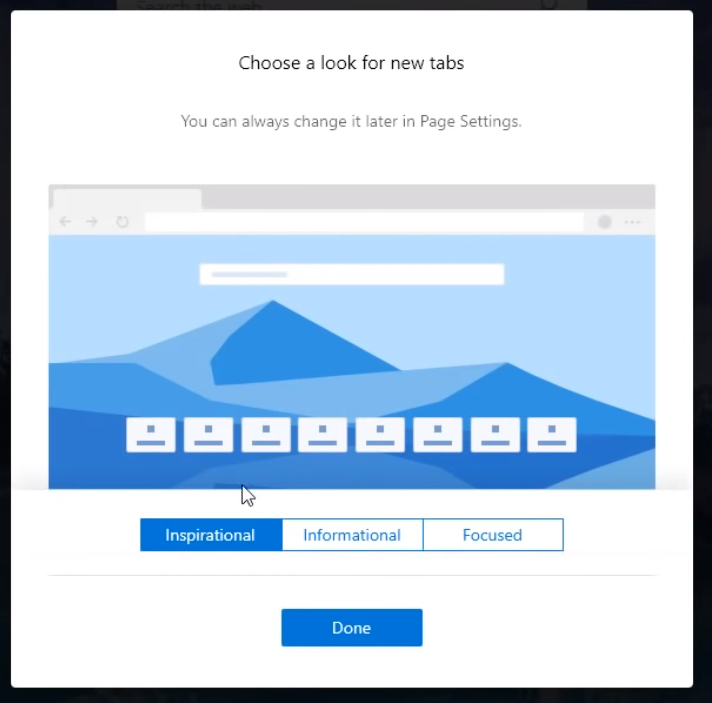 However, Edge users will also be able to customize their tabs - selecting between Inspirational, Informational and Focused. Much like Chrome, the interface is clean and well organized - regardless of the size of the screen. It's also fast. The "Read Aloud" feature from the current version of Edge remains and works surprisely well, with a computerized voice reading any highlighted section of text on any website. This setting could be great for consuming content like long-form articles on the go. Could this finally be the Window's browser you want to use? 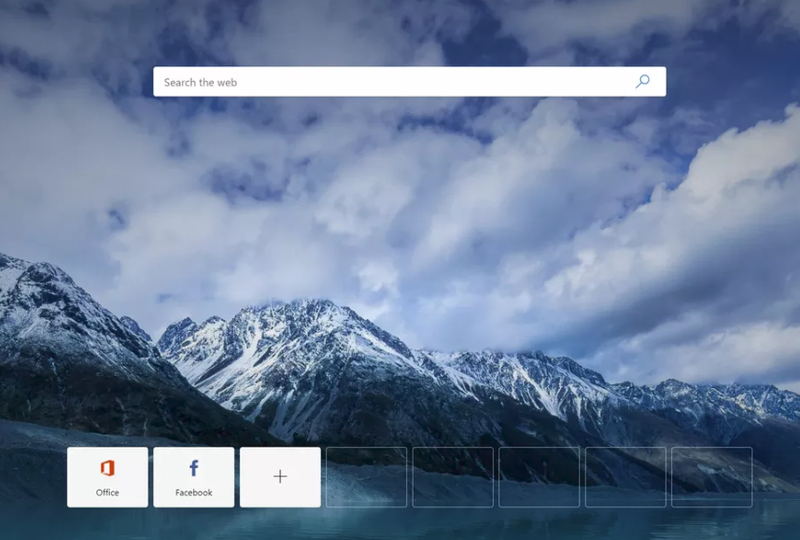 Microsoft hasn't had a great track record with browsers in the past, but this new version of Edge looks to finally be the Window's default browser users will prefer over alternatives like Firefox and maybe even Chrome. And while it will work on older versions of Windows right out of the gate, don't get any retro ideas - Windows 7 end of life is fast approaching. You need to upgrade to Windows 10 to be able to use all of the Chromium Edge features that Microsoft is sure to release in the near future. Need help upgrading to a modern desktop? Let us consult with you to determine your business needs.